What does my business need to be compliant? If you process or manufacture food from animal products, it is likely you’ll need an RMP. To create an RMP, sound knowledge of HACCP and the ability to apply its principles is necessary. A robust RMP will ensure your final end product is fit for its intended purpose. It means Produco partner with your food business to systematically identify and control the hazards and other potential risk factors occurring during production and processing of animal material and products. Our team provide practical expertise along with in-depth knowledge of regulations to build your RMP. We will assess and design an effective programme that meets your businesses requirements. 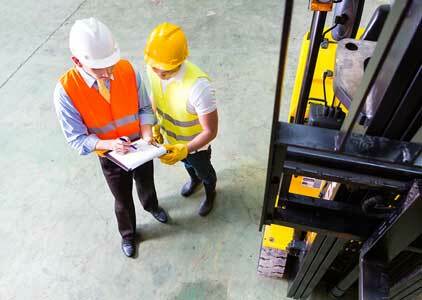 Our team ensure audits of equipment and the facility are completed accurately. We work alongside your managers and employees to identify and close-out any potential non-conformances. Once the RMP is registered, we facilitate group learning and training of your staff to provide all important knowledge transfer and build capability. This ensures the manufacturing process matches the process methods, critical limits, rules and regulations of the RMP. Need to make a major or minor change? We can update and modify your existing RMP when there is a change to ensure all systems and procedures reflect the new process. Any change will need to be submitted for evaluation and registration and we facilitate this process.